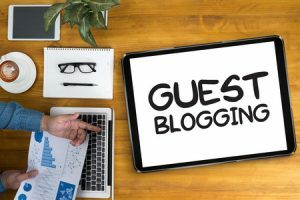 Welcome to our website on Adrenal Fatigue. 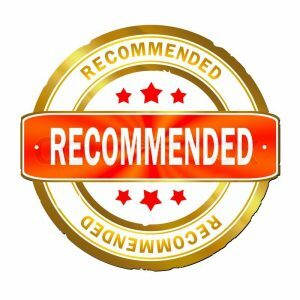 With this website, we hope to assist you in your quest for information on the Adrenal Fatigue Syndrome, deepen your knowledge on this subject and provide you with the tools to take control of your life. 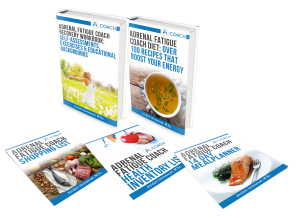 Through freely accessible content and eBooks packed with information you can learn how to overcome Adrenal Burnout, restore your energy levels and improve the quality of your life. Stress is a significant factor in modern day life. 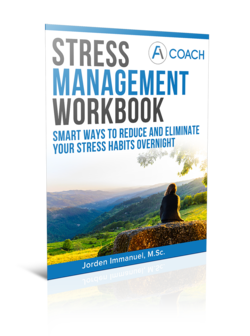 We experience stress from our personal relationships, our jobs and our financial situation. But also our daily commute/travel, a constant flow of negative news from the media and even the foods we eat can all put our body under stress. Stress has a direct effect on your body. And although we all need some stress in our lives to keep things fun and interesting, chronic stress will put your health at risk and can lead to Adrenal Fatigue. It is caused by high and/or prolonged levels of stress. The symptoms are non-specific, but include fatigue, lack of energy and a general feeling of not being well. Lifestyle changes, such as eating a healthy diet, exercise and stress management, are the best ways to overcome the condition. 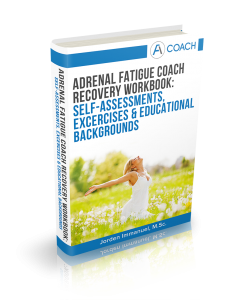 The stress that causes adrenal fatigue can be related to the workplace, relationships, physical trauma, eating the wrong foods, overtraining, (chronic) disease or having weak personal boundaries. You feel tired even after sleeping or taking a nap. Every morning, you dread having to get up. Craving for salty food is more evident. It takes longer for you to recover from illness. Best time for you is in the evening. You feel like drowning in your own sorrows. Body temperature is off balance.